Nice setup! 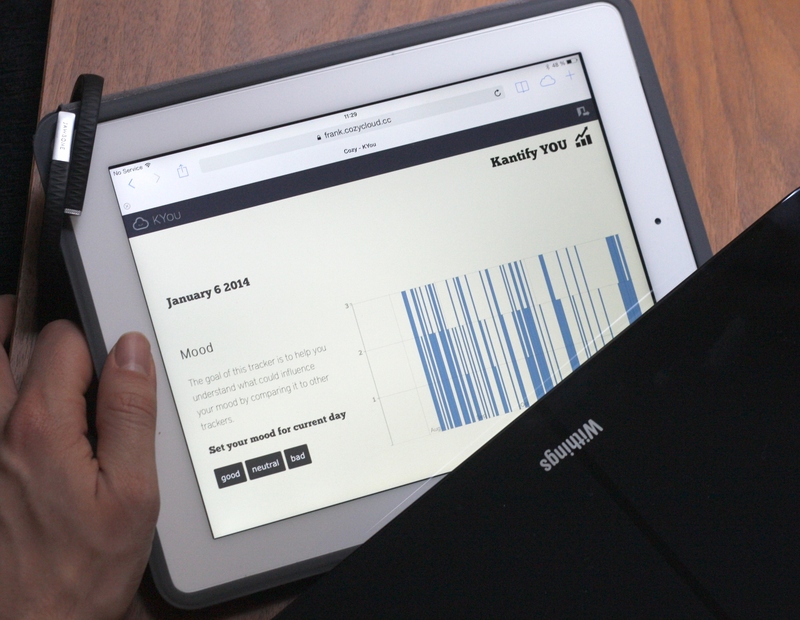 What app do you use to track your mood? Something that I also like to track is my health status. I use the following fields : sickness_start_date, sickness_end_date, name, description, treatment. I haven’t found any app to track it like I want so I use a spreadsheet. You could add your ideas there.